There is an opportunity to sponsor the tickets for the NCO’s Macclesfield Concert Season. Sponsor ‘name credit’ on the tickets. Sponsor acknowledgement inside the concert programmes. 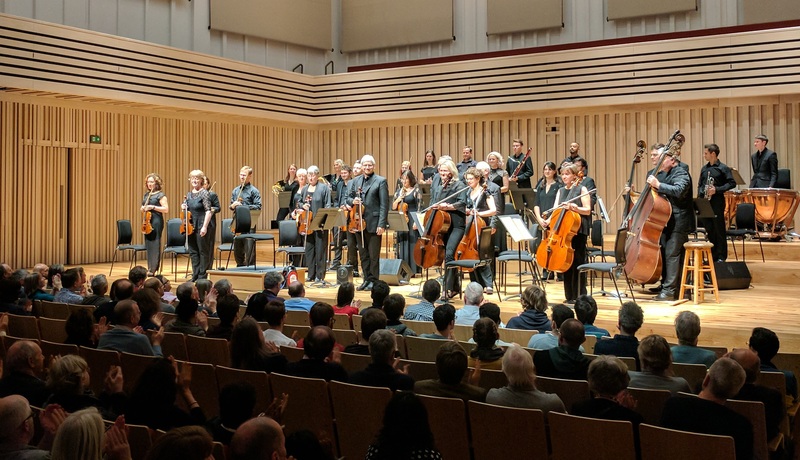 Two complimentary tickets and programmes to an NCO Macclesfield concert of the sponsor’s choice, along with the opportunity to enjoy a post-concert drink with members of the NCO.